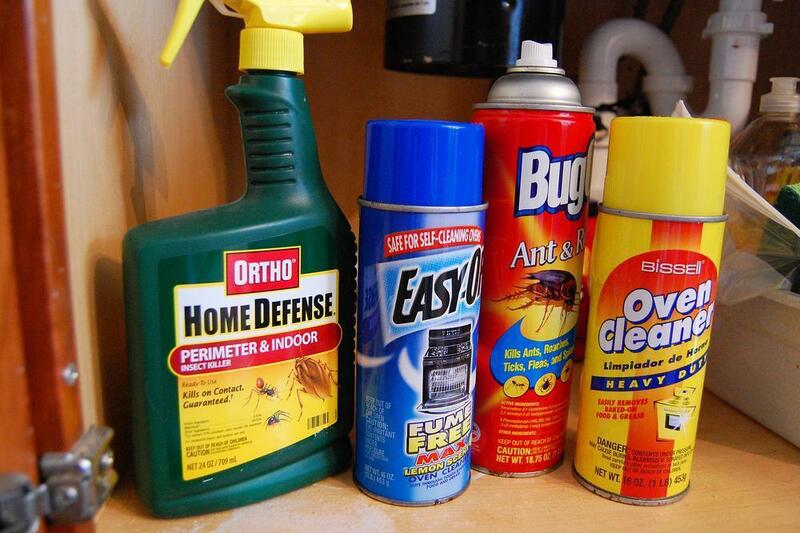 A new big push is on to rewrite federal regulations on the toxic chemicals in our lives. We’ll look at whether it’s a great compromise or a great sellout. When it comes to toxic chemicals, you might think there’s somebody looking out for you, your health, your basic safety. The 1976 Toxic Substances Control Act, which governs American chemical regulation, is widely considered a joke. Out of 85,000 registered chemicals in the US, the federal government has required testing of only 200. Only five have been banned as dangerous. And we wonder what’s in our environment. New legislation would update controls. But is it a real fix? Up next On Point: Toxic chemicals in the United States. Sen. Frank Lautenberg's Press Release: Senators Lautenberg And Vitter Reach Groundbreaking Agreement To Reform Nation's Chemical Laws -- "Under current law, the EPA can call for safety testing only after evidence surfaces demonstrating a chemical may be dangerous. As a result, EPA has only been able to require testing for roughly 200 of the more than 84,000 chemicals currently registered in the United States, and has been able to ban only five dangerous substances since TSCA was first enacted in 1976. These shortfalls led the Government Accountability Office (GAO) to identify TSCA as a “high risk” area of the law in 2009." The New York Times: New Alliance Emerges to Tighten Chemical Rules -- "The act purports to regulate potentially harmful chemicals in industrial and consumer goods, like plastic bottles and children’s pajamas. But the law is better known for its failures than for its successes. Of roughly 85,000 chemicals registered for use in the United States, only 200 have been tested by the Environmental Protection Agency and fewer than a dozen — including polychlorinated biphenyls, dioxin and hexavalent chromium — have been restricted." Wired: A Chemical (Battle) Cry — " As it turns out, the country relies on a thirty-five year old law, the 1976 Toxic Substances Control Act, for oversight of potentially hazardous compounds. And this law is – let’s just say – timid in its approach to regulation. In point, it doesn’t actually require that chemicals be registered or proven safe before they are put to use. There is provision to ban a compound but it must be first be shown as an extremely bad actor." American Chemistry Council: TSCA Modernization — "Our nation’s primary chemicals management law must be updated to keep pace with scientific advancements and to ensure that chemical products are safe for intended use — while also encouraging innovation and protecting American jobs." This program aired on May 30, 2013.